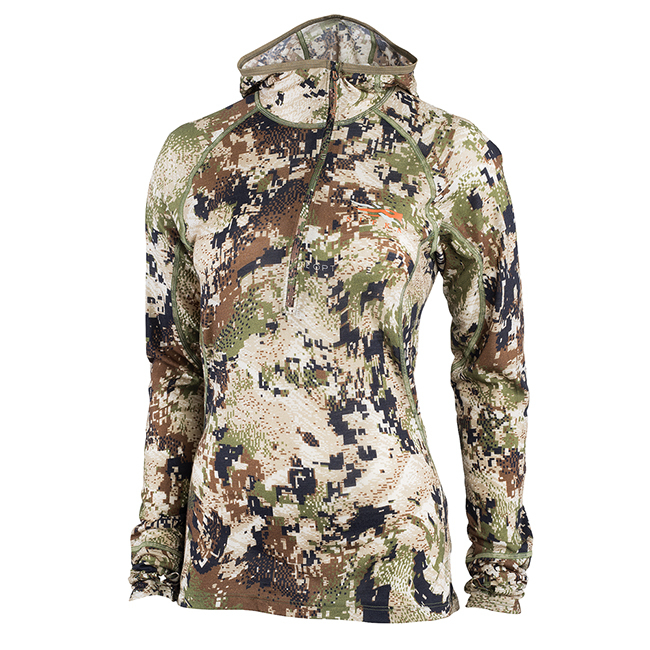 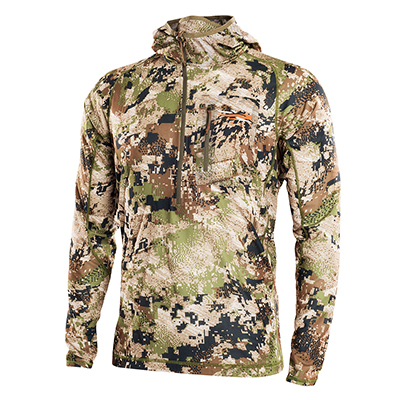 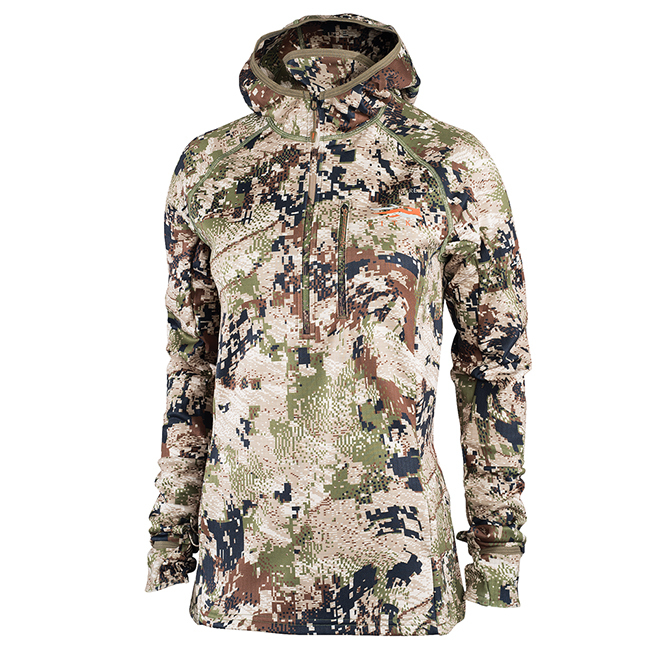 Stay warm and dry in the Next to Skin line of clothing from Sitka. 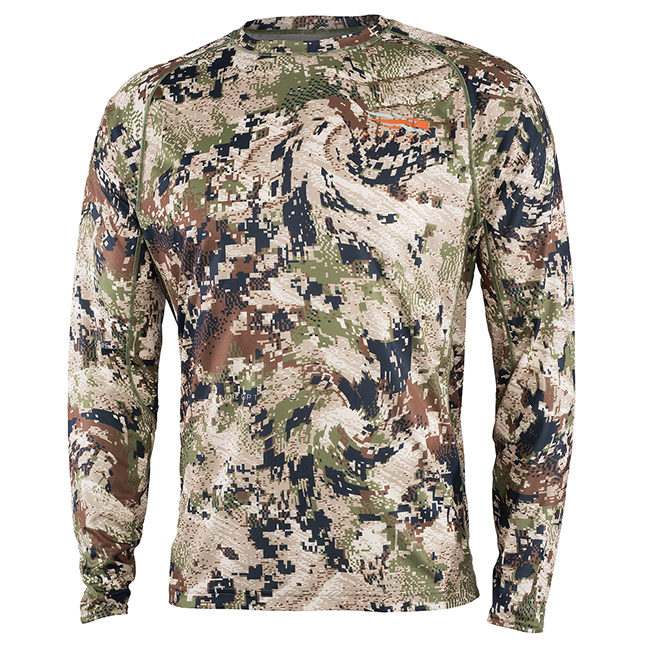 Designed and developed with the hunter in mind, these CORE shirts and pants were created with the highest quality fabrics to ensure a more comfortable hunt. 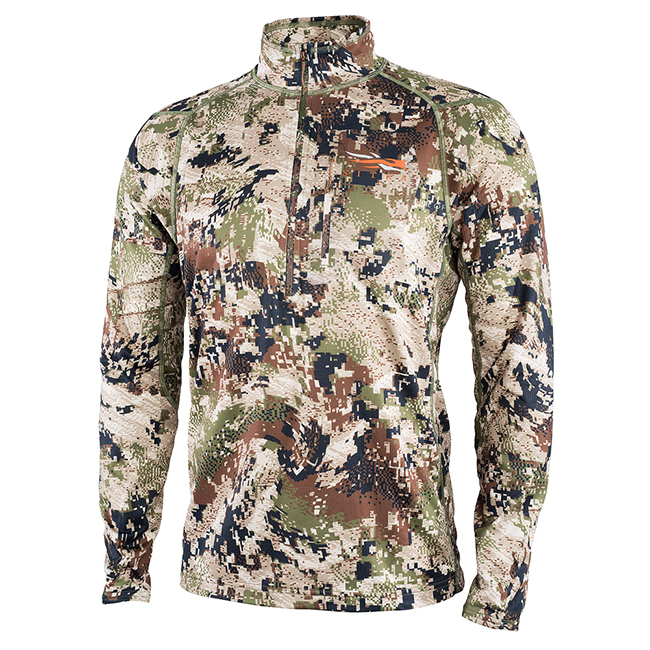 Whether your stalking elk or brown bear, Sitka Gear's Core Next to Skin apparel is the base layer for any Subalpine system. 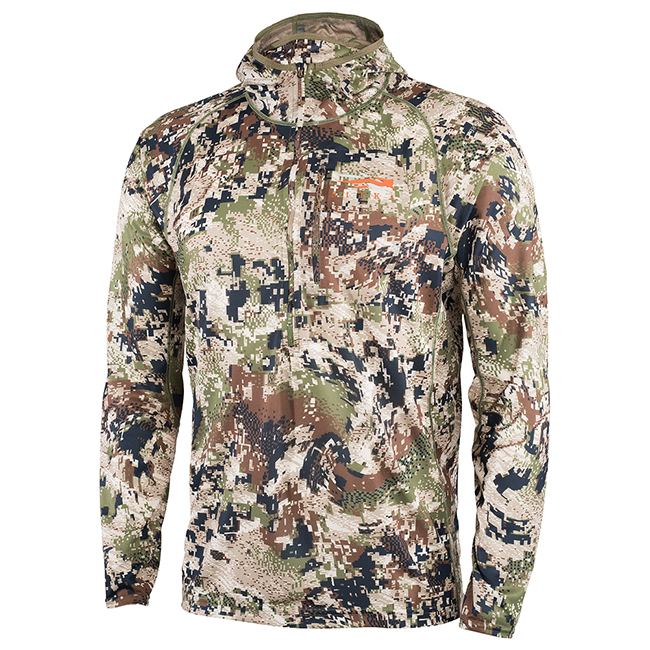 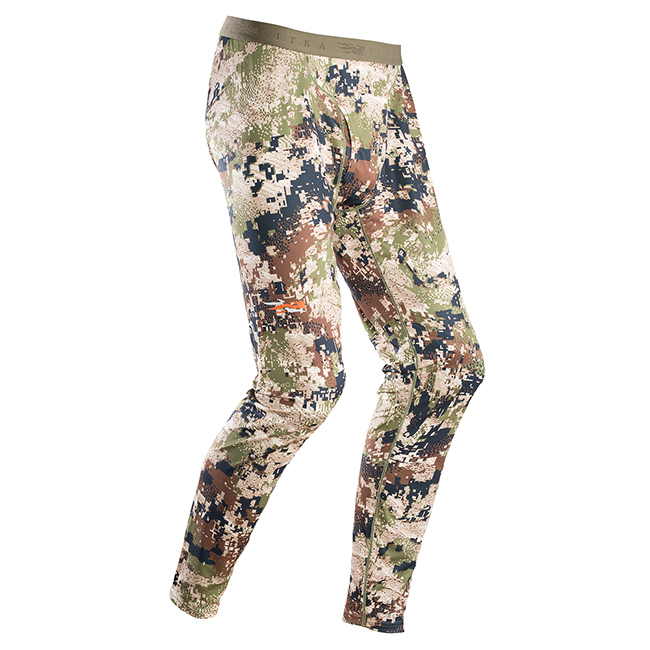 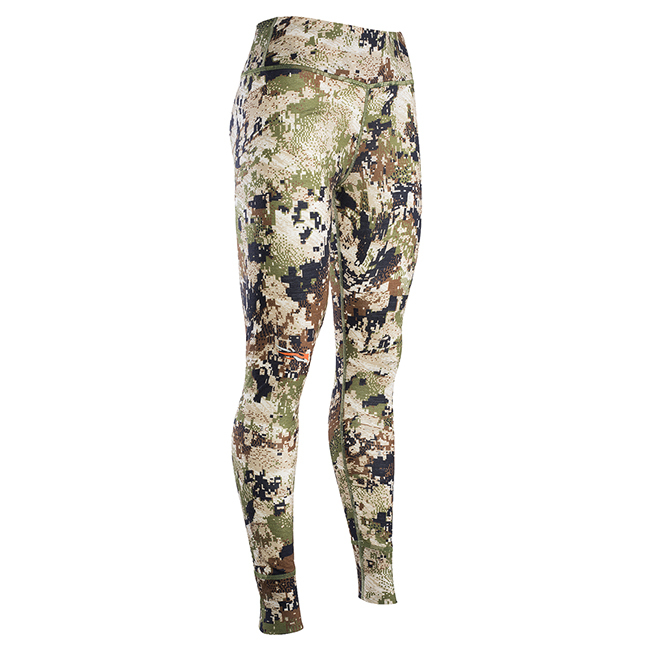 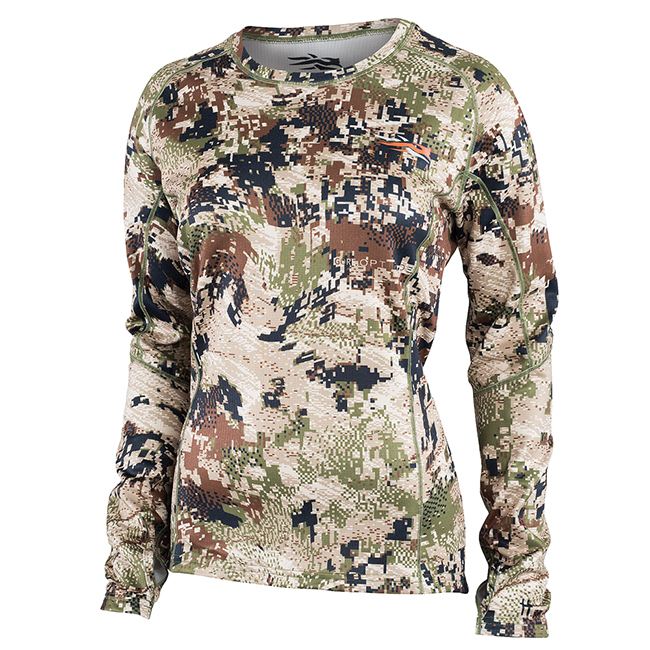 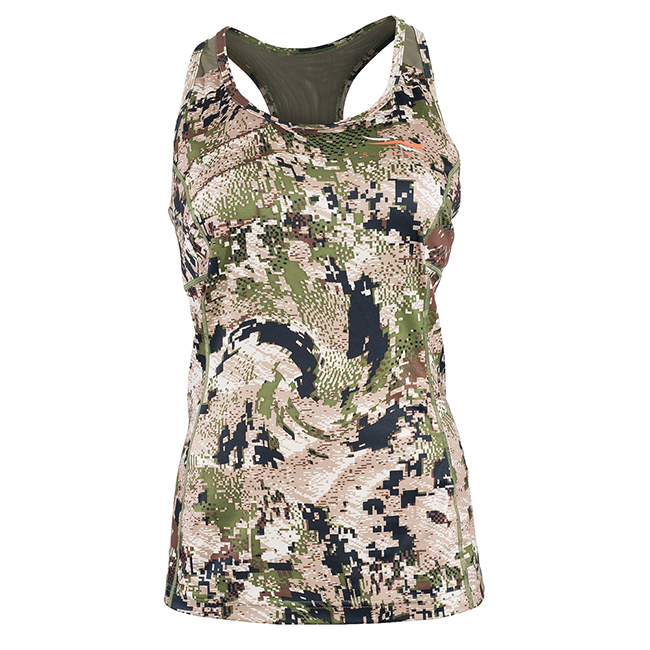 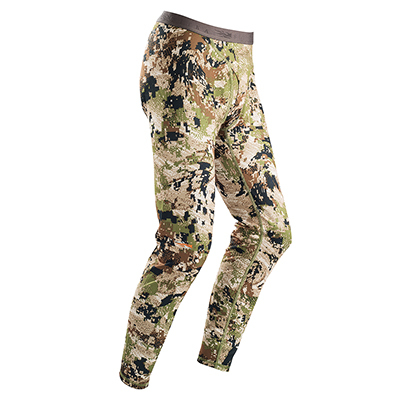 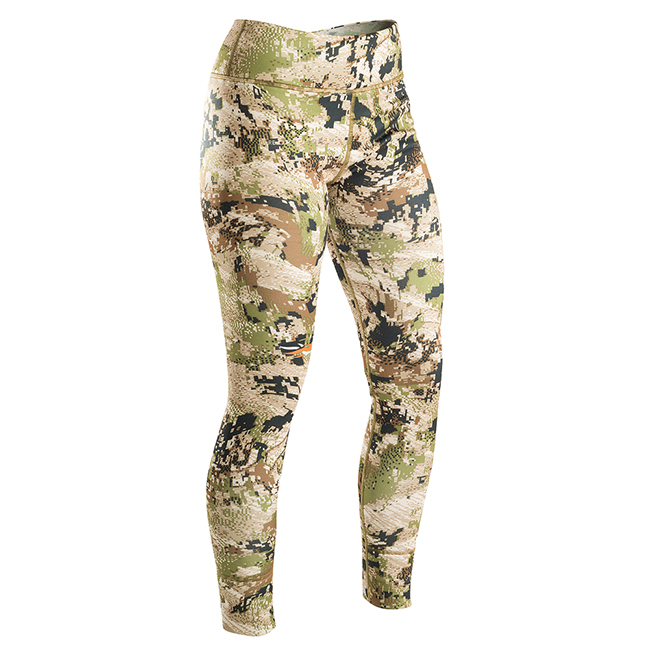 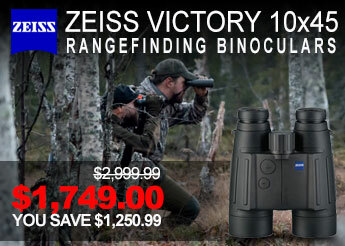 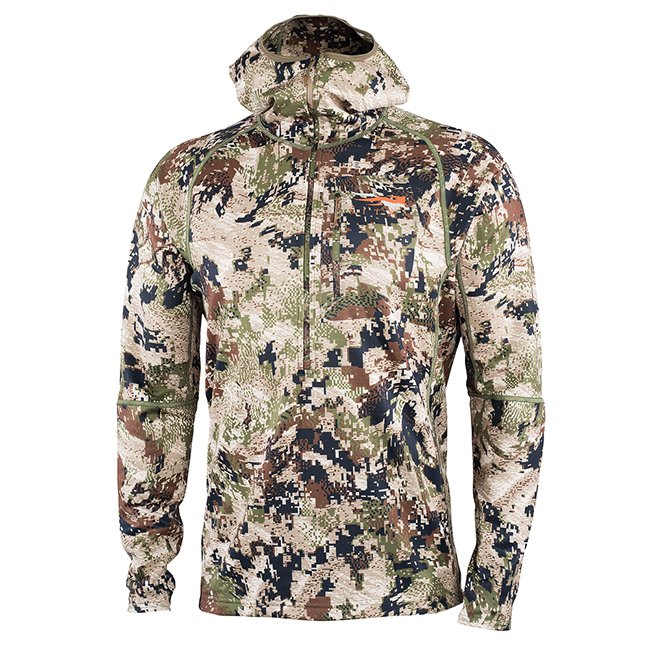 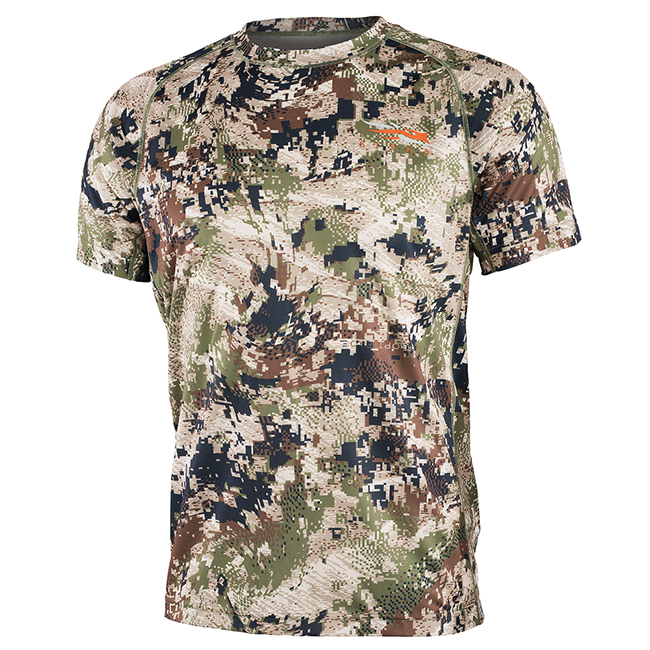 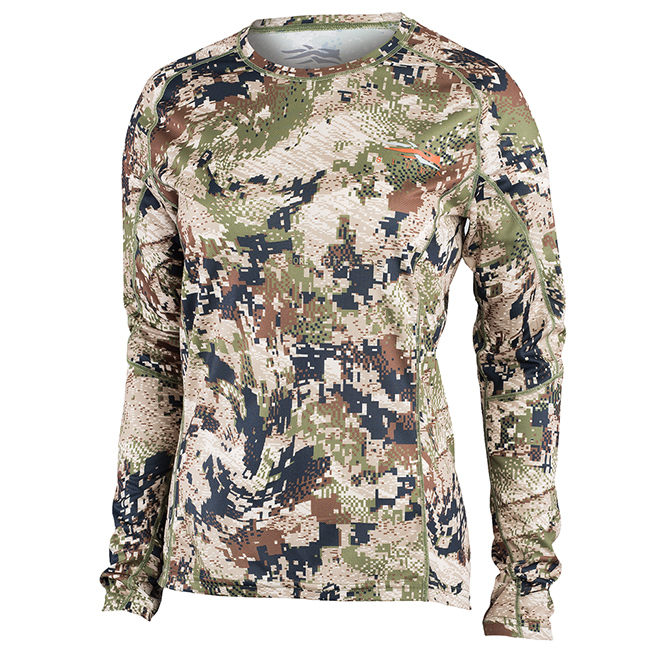 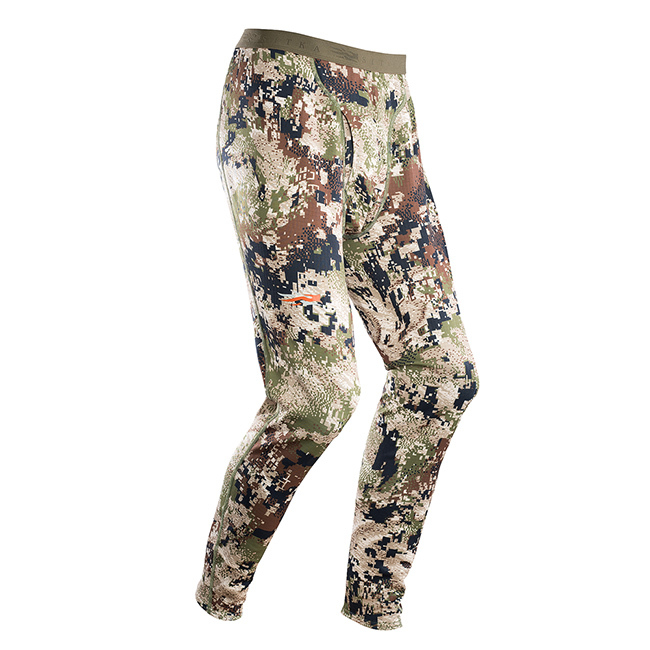 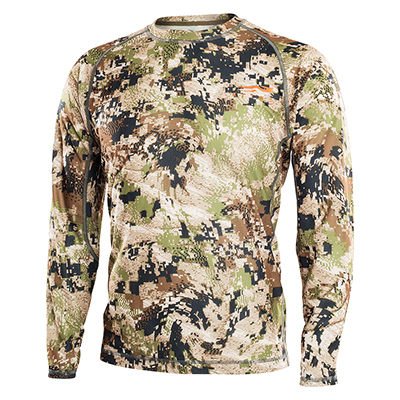 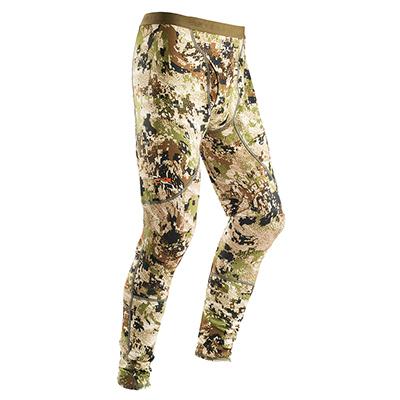 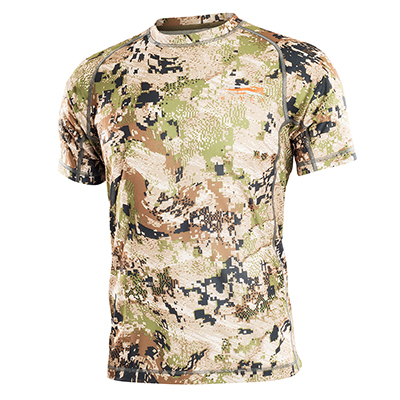 Sitka Gear base layers are a hunter's first line defense when it comes to controlling odor. 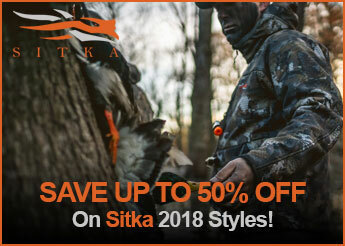 Sitka's CORE series uses both natural materials (Merino wool) and advanced textile technologies (Polygiene) to mitigate body odor not just for the first day of the hunt but for the duration of the hunting expedition.